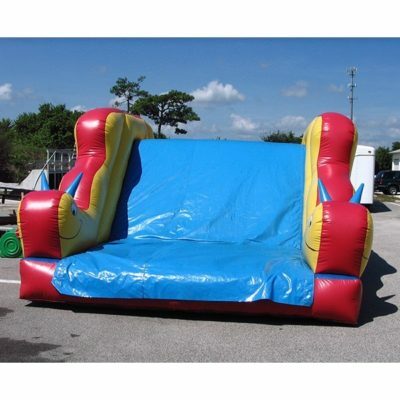 Just for kids! 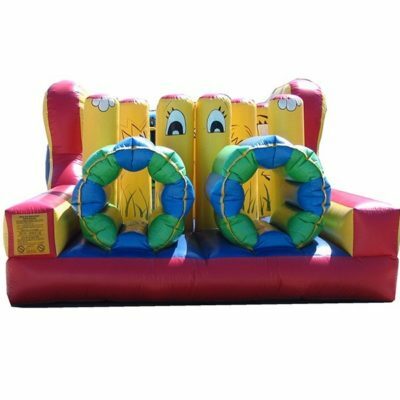 This pint sized obstacle course is specifically designed for backyard parties. 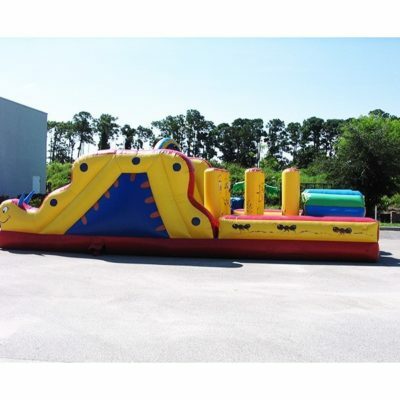 Now the younger kids can have the same fun the adults have on the full size obstacle course.